But what happens when your carefully created plans and strategies are thwarted by someone. What if multiple players twart your plans. Do they conspire against you? Or will your plans bring victory in the end. Hello! And welcome. Some days ago, I joined an organized game day, where we could play some Magic the Gathering. 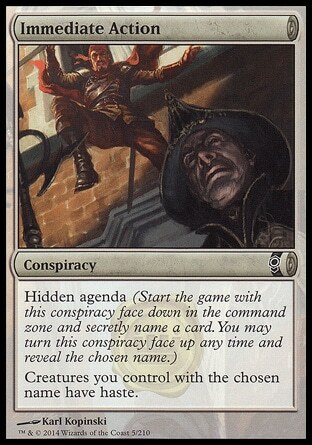 Between the basic free-for-all and Commander games, one of the organisers brought up a, to our pleasant surprise, box of Conspiracy. With the intention of a merry go round draft. You know. 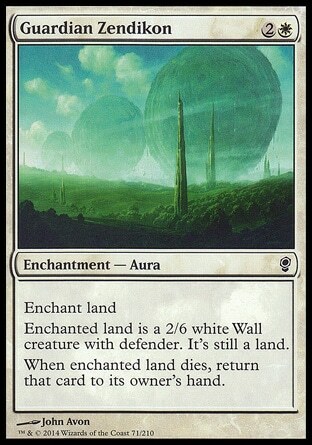 The pass a booster content along kind of draft. Maybe it’s the basic draft, but it was fairly new for me. And I’m not sure whether there is a name for it. Anyway, before we start, let’s introduce the players. At the table was Pieter, Giel, Rolf and myself. We all could pick three boosters. I picked three boosters with the art of Scourge of the Throne, while the rest picked a different art booster. 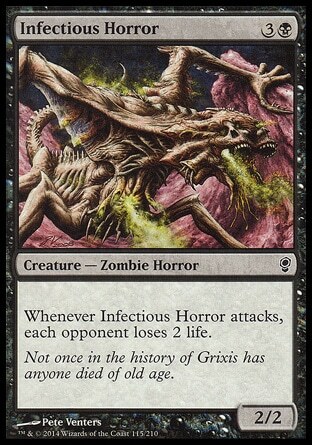 In my first pack I saw a Infectious Horror, which is great in multiplayer, and a Canal Dredger. Which is even better, although I didn’t understand it at first. But it became my first pick of the draft. 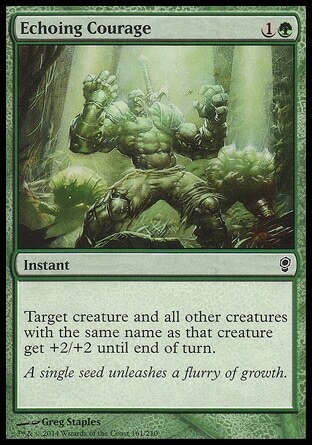 Three extra cards after each booster pack round, even if they weren’t picked, is still a great advantage. When we all picked our first choice card, we passed around. 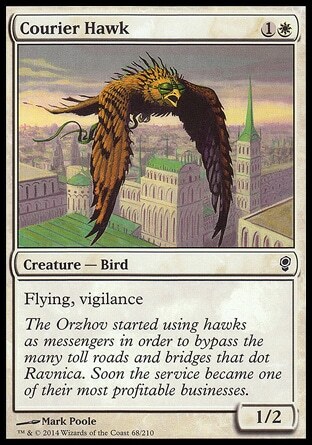 My neighbour passed a pack around that had Marchesa, the Black Rose. I had to pick her. She seemed so much fun. It was a little bit unfortunate that I picked her so early. I didn’t know what my opponents would pick, I didn’t even know whether the other cards would be better for these colours! So it was a gamble. 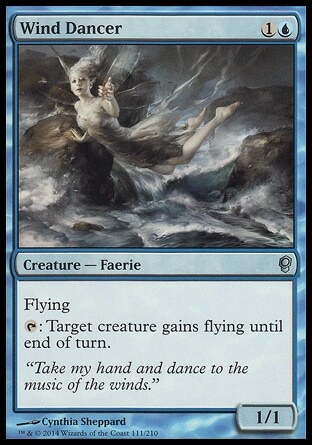 Marchesa made me focus on the Grixis colours. Though the other colours had good cards, I just couldn’t deviate. We passed along the cards until it was time to open the second pack and third pack. 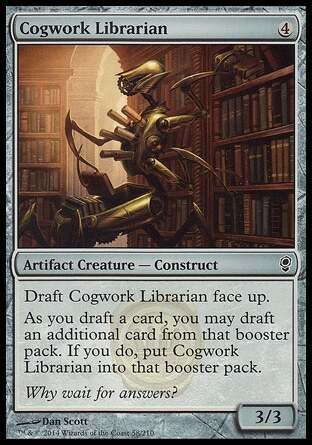 I’ve seen and used The ability from Cogwork Librarian to grab an extra draft card. Somewhere, during the second pack round, I’ve seen and picked two Infectious Horrors, two Vent sentinel’s and a Brimstone Volley. I picked the Sentinel because it was the only one left in the colour scheme that was useful, or I had to pick a different colour card. It wasn’t that bad of a pick and so far I’m very pleased with what I could pick. 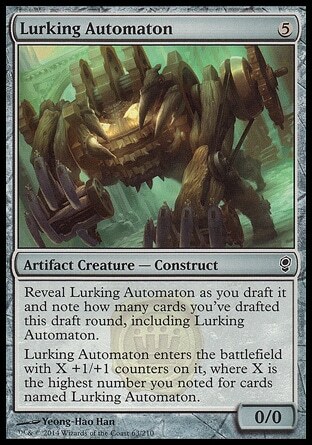 In the third draft Giel revealed a Lurking Automaton, as a fifth pick. We passed around and around, until I had a deck list like this. 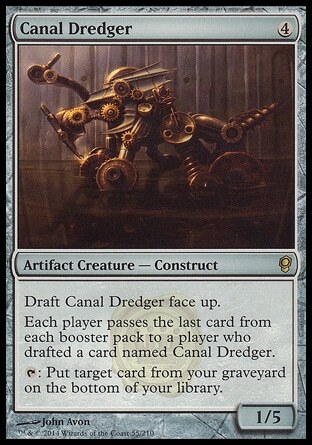 Canal Dredger definitely did something, but mostly it gave me different colours that I couldn’t use in this deck idea. I finished the whole idea and mechanics behind this deck during the third pack opening. 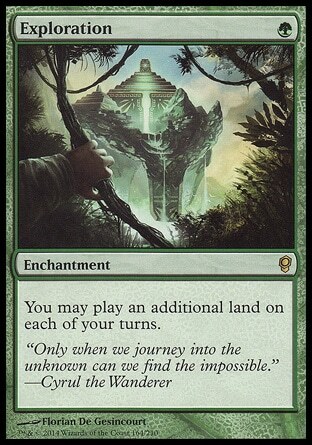 Some cards were a bonus for this deck, but mostly I picked other strong cards that would be disadvantage to play against, like Exploration, Echoing courage or Provoke. 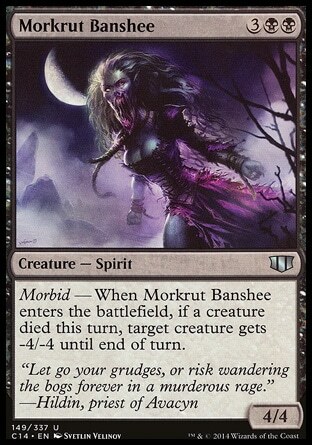 I did see some Morkrut Banshee’s, but I couldn’t confiscate them in time. When all players were ready with their deck building, we gathered around the table. There was me at the left corner, Pieter in front of me, Rolf to my right and Giel across and to the right. We each scribbled down the names of cards for our conspiracies. I choose Infectious Horror, who didn’t entered the fray, for Immediate Action and a different one for Muzzio’s Preparations. We rolled a single twenty-sided dice to see who would start first. Rolf won the die, meaning I would go second. Which isn’t that bad. We all opened our turn with a land play, while Rolf played an additional turn one Doomed Traveller. Which was followed by a Courier Hawk the following turn, and some damage by the traveller at Giel, who wasn’t so doomed to meet a blocker. 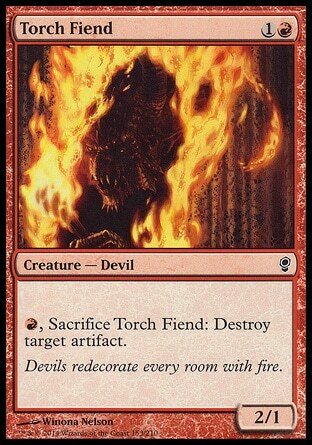 I played a land and passed, while Pieter played a Torch Fiend. Giel passed as well. 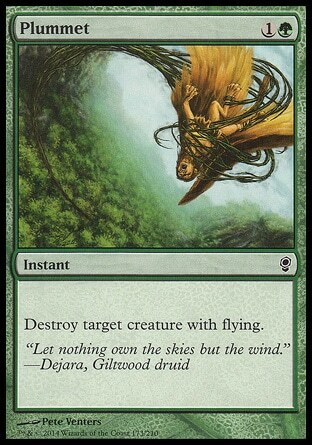 Rolf added another part of his armada to the battlefield, in the form of Sky Spirit, and swung two more damage at Giel. I had to do my best to keep a straight face, due to the draw being Marchesa, the Black Rose, on turn three with an additional land for next turn in hand, a Vent Sentinel and Enclave Elite. Pieter swung for 2 with the Torch Fiend at Rolf, while Giel tried to Plummet the Sky Spirit, only to fail against Rolf’s Stave Off. Rolf then added a Guardian Zendikon, and swung his forces at Giel. Though I wasn’t much of a target for the moment, I needed the Vent Sentinel to keep pesky attackers from my life total, and as a possibility to keep my own life total lower. 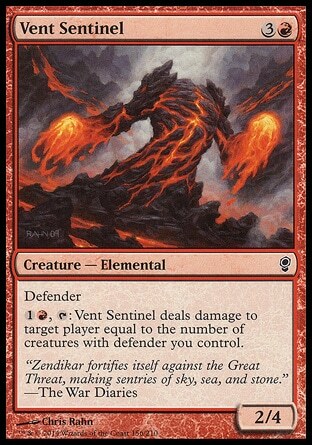 Down came the Sentinel and I unveiled my conspiracy Muzzio’s Preparations, getting a bigger beefy defender than normally. Eyes did grew larger at my defender, but it was easily dismissed as not threatening enough. 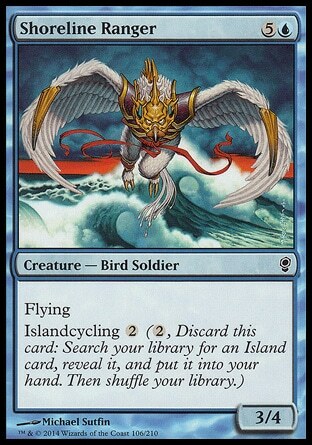 Pieter cycled for an island with his Shoreline Ranger and past the turn. Things quickly got out of hand. 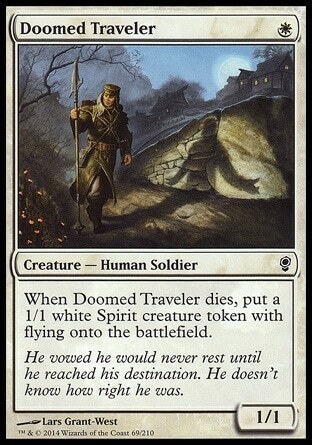 Rolf gained a 1/1 spirit token, due to losing his Doomed Traveller to my Sentinel. I added an Enclave Elite, kicked for 1. Pieter added a Wind Dancer. 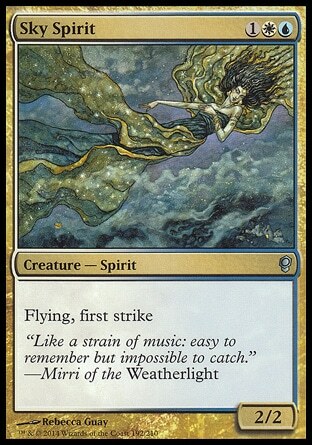 Rolf added Soulcatcher, another flying for the armada. In response Giel tried to Tragic Slip the Soulcatcher, only to see another Stave Off. Then used Lead the Stampede to reveal a Morkrut Banshee. 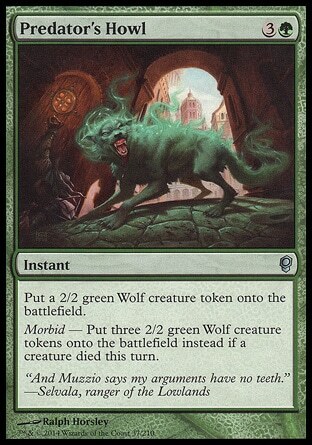 I enlisted Marchesa, the Black Rose to my side, and swung for 4 with my islandwalker against Rolf. 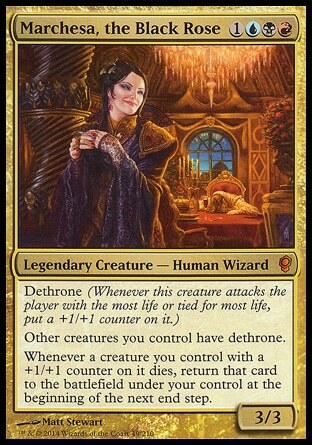 Utilizing dethrone to its fullest. His 20 life totals, now 16, would soon be gone. In retaliation he attacked with his flying armada, bringing me down to 12. I drew an Brimstone Volley, attacked Pieter for 4 with Marchesa and let the islandwalker deal 5 more damage to Rolf, still enabling dethrone. Then played a Minamo Scrollkeeper, keeping the strategy of lowering my own life totals with the Vent Sentinel open, if necessary. 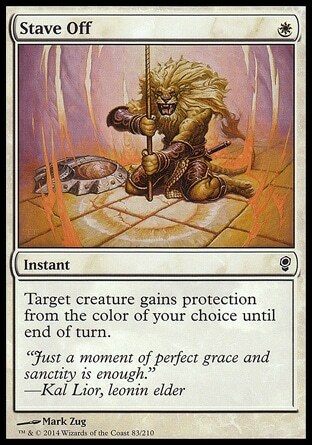 Pieter used an awesome play of a two turn clock Flowstone blade to get rid of the Soulcatcher, which was still 1/1 after it died, with only a single mountain. 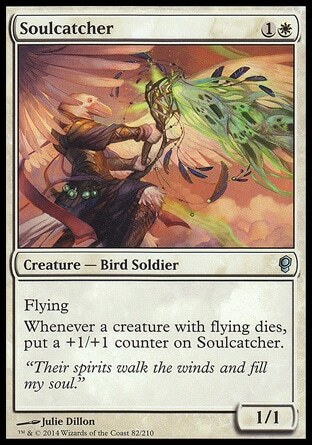 With all the flying creatures on the field, we actually managed to not let a single one die before the Soulcatcher. 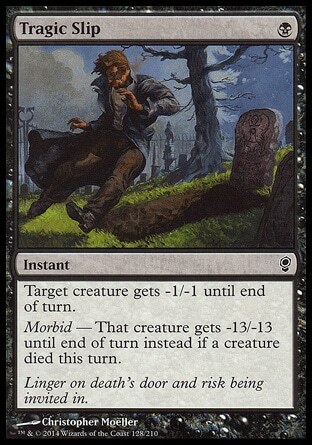 Marchesa died soon of a morbid trigger from a Morkrut Banshee by Giel, only to return at the end of the turn and die again from Pieter’s Tragic Slip. I applaud the conspiracy, but I definitely didn’t like it. Even though I lost my key strategy card, by this time, I was in a good position to continue my lead. Rolf died soon of my relentless barrage of the 5/5 Enclave Elite, leaving me with two other players. 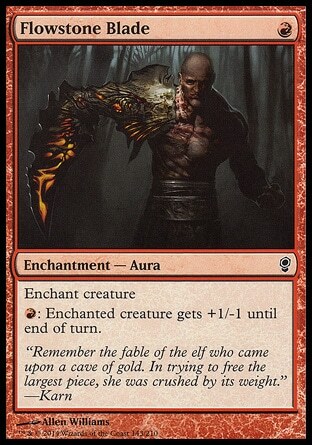 Giel formed a problem with his Elvish Aberration and Lurking Automaton, and he had a life total of 10 and no islands. Pieter did have islands, but all unused. 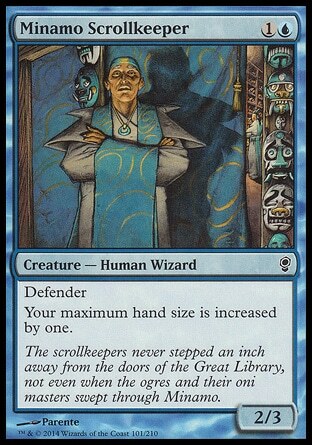 Unused blue mana can count to something troubling, so I had to be on guard. 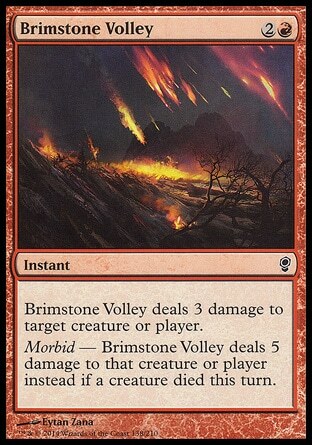 My next draw was my second and final copy of Brimstone Volley, meaning I could remove Giel in one strike. 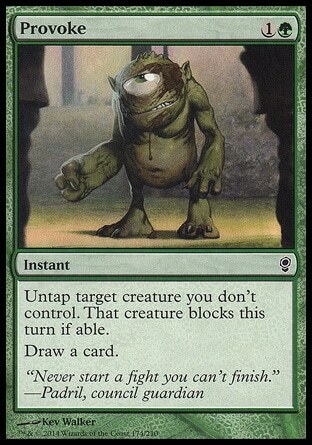 Except I was stuck on 8 mana, with no means of starting my own Morbid through Orcish Cannonade. Pieter on the other hand added a Shoreline Ranger to his field, putting me on a by now three turn clock. 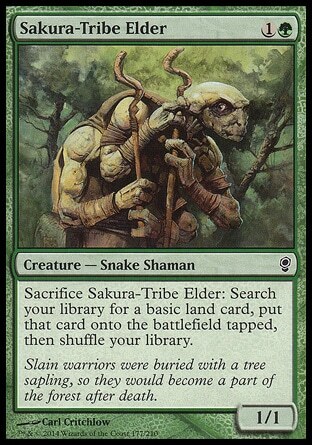 Though luck was with me and Giel used the sacrificial ability from Sakura Tribe Elder to enlisted three 2/2 wolves from Predator’s Howl to his field, but as he wanted to end his turn, I slammed down both copies of Brimstone Volley, directing the damage to Giel’s life totals, eliminating him from the game. And then there was only one left. It was the Shoreline Ranger versus my Enclave Elite and Vent Sentinel. While I was on a three turn clock, I had him on a two turn clock. My damage output was greater than his. And thus when it became my last turn, I slid the Enclave Elite sideways, dealing the final 5 damage and ended the game. 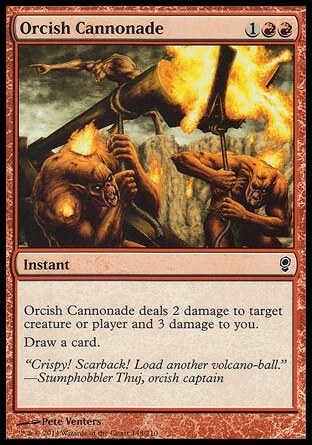 If Pieter had an answer to the Elite, I could still use the Orcish Cannonade (which would bring me to 2 life) and Vent Sentinel to deal the final 5 damage. The Conspiracy draft was a blast to play. 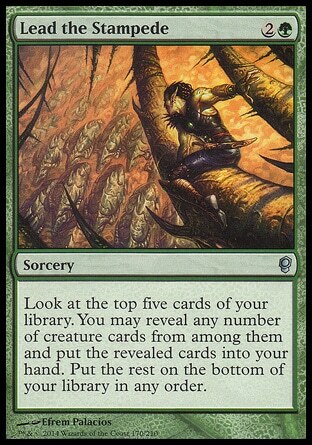 The possibility that the conspiracy cards have had and each impact the different cards in the pool, made for a very interesting draft. We hadn’t seen a lot of the Will of the Council cards in play yet, though they did pass by in the draft. I’m curious to what their impact will be in a multiplayer game. 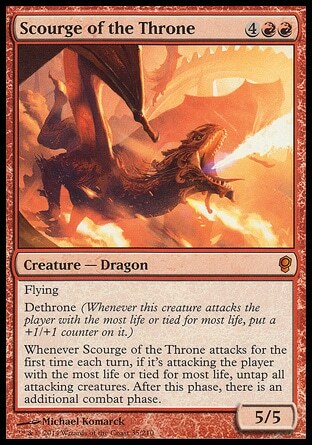 If you haven’t played a multiplayer game yet with the Dethrone mechanic, you should try it. There’s more to it than meets the eye. 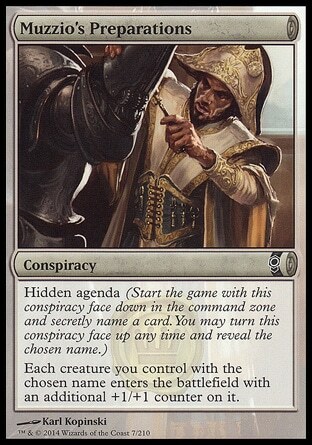 Click here to see the Conspiracy products of Hexproof! Cudo’s to the other players, and they have been so kind to share their own deck lists, which you can find below. 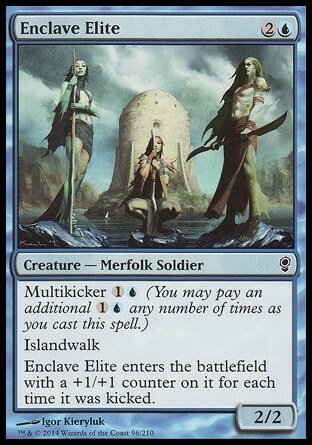 Giel had a fairly destructive deck list with powerful creatures, mana acceleration and many morbid triggers. 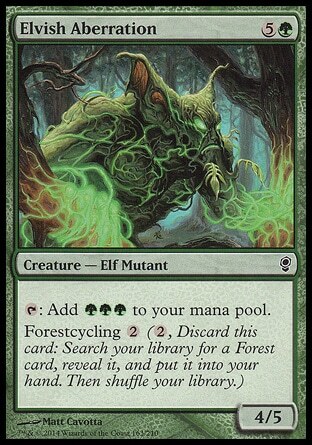 Pieter used a mid-range control deck, by utilizing evasive creatures and pacifying dangerous creatures with Statis Cell. Vorig bericht: Modern Masters 2015 nu te koop bij Hexproof! Volgend bericht: Pre-order nu Magic Origins bij Hexproof!